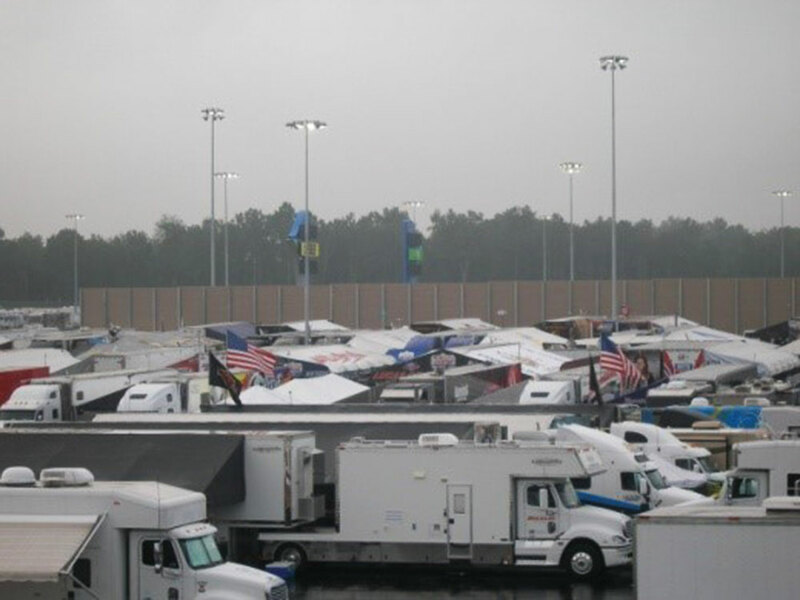 For the City of Concord, NC, HMMH assessed whether the noise from the dragway on its opening weekend was louder in the surrounding residential community than the noise from a NASCAR race at the speedway. 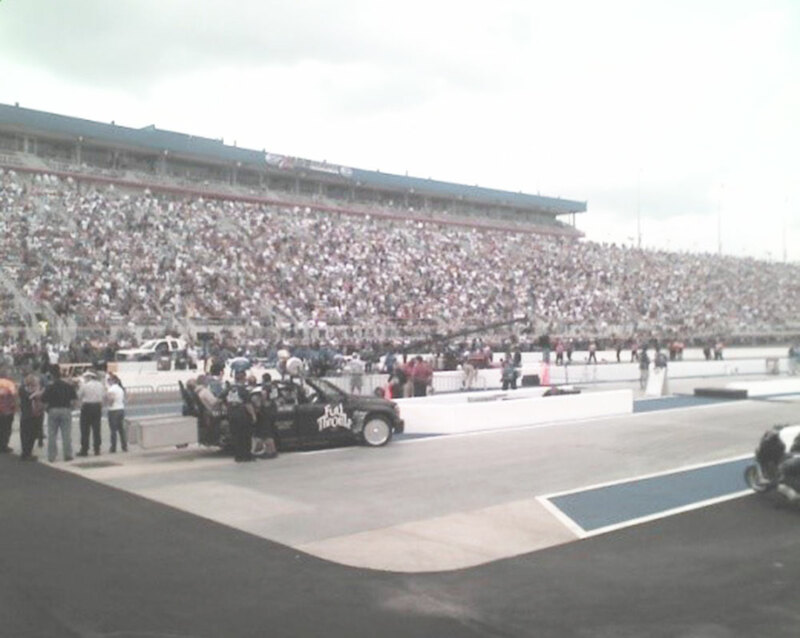 The professional racing facility, which had been used for NASCAR events on its oval track speedway, had recently expanded by adding a major drag strip with large grandstands. Residents in the nearby community have been exposed to noise from speedway races for many years, but dragway racing noise was new and very different in character. 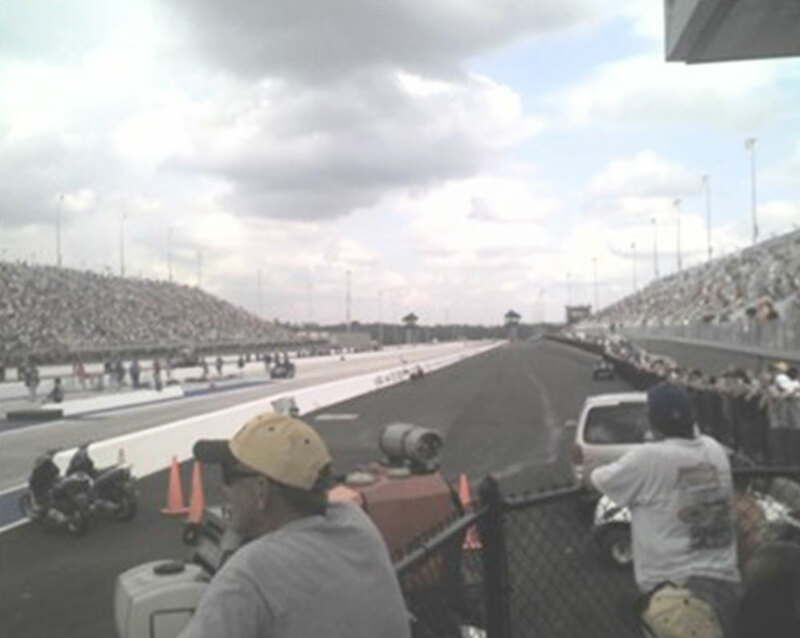 The racetrack’s owner had committed to no increased noise from the dragway. 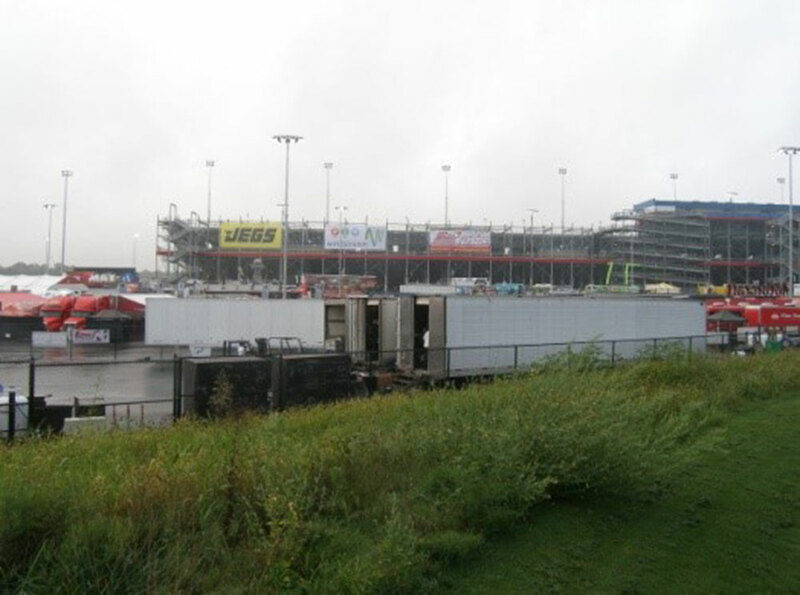 HMMH conducted noise measurements during both drag strip and speedway races at multiple locations in the community. We used several metrics to compare the noise levels, including averages and maximums over a loud hour, peak period and full day of racing.